It is vitally important that commercial concrete structures are well protected and checked regularly. As concrete is porous, corrosion or spalling usually occurs when water or moisture penetrates the concrete, leading to further damage, possibly even corroding or rusting the rebar. Once evidence of concrete corrosion is apparent, damages left untreated can lead to lofty expenses. 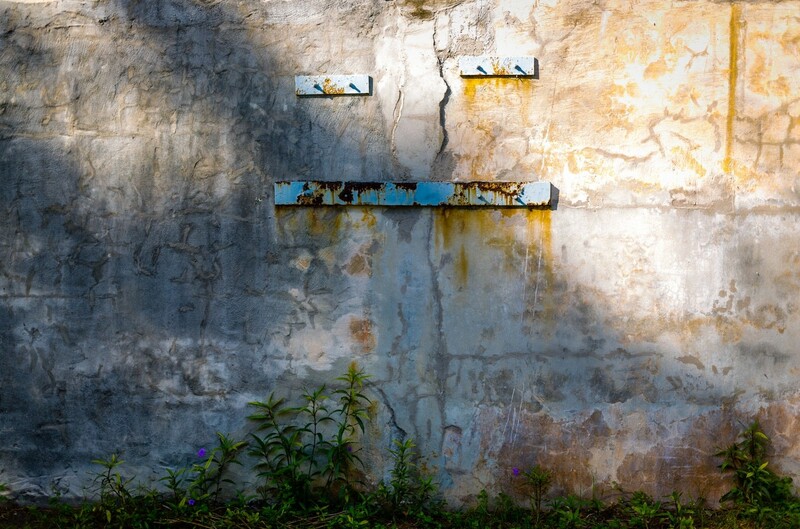 There are proactive repair strategies and reactive strategies to preventing concrete corrosion. Of course, having a proactive strategy is always the better investment. 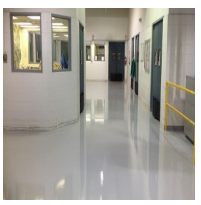 One of the most cost-effective proactive strategies to concrete repair is to apply a protective concrete sealer or coating. 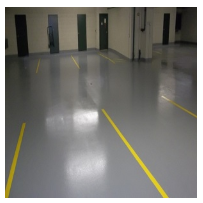 Capital Industries has commercial grade REPORE concrete sealer and various concrete coatings to match many commercial conditions and situations to keep your concrete safe and protected. Although time and labor will add to the cost of fixing and repairing concrete, Capital Industries has products to get the job done. 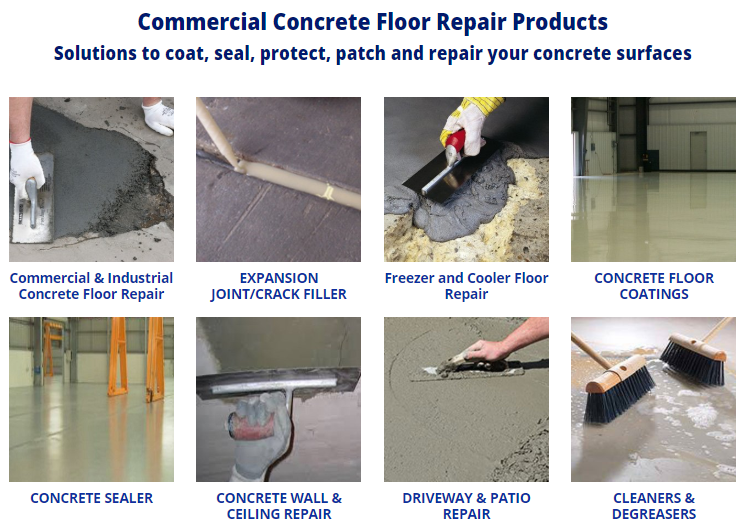 Our products for commercial and industrial concrete floor repair, driveway and patio repair, concrete wall and ceiling repair, freezer and cooler repair, and expansion joint/crack repair are some of the most cost-effective solutions on the market. 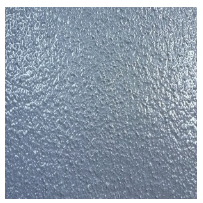 A reactive repair gives you enough to worry about, let our products resolve your concerns for the future.For more information on freezer and cooler repair products or other or epoxy coatings and sealer for cold storage or refrigerated environments, call us at (631) 298-6300.